Date posted: June 3, 2015 by: JasonDarkX2 Category: Gaming 9 comments. After 7 years of rumors and speculations about the long awaited sequel to the award winning post-apocalyptic action role-playing open world video game Fallout 3. The time has finally come for you survivors to return to the barren nuclear wasteland which is Fallout 4. On another epic quest simply causes “war never changes”, dog companion confirmed. Officially announced today 10 am EST by Bethesda on http://fallout.bethsoft.com/ when the 24 hour countdown timer went down zero a teaser trailer for Fallout 4 was shown followed by some tweets on their twitter account. more to expect at this year E3 on June 14. Fallout 4 available for Xbox One, PlayStation 4, and the PC no official release dates yet. From the looks of it, we’ll be playing as the Lone Wanderer protagonist vault dweller from vault 111 who surprisingly has a voice of his/her own. It will be interesting to see how character will develop and which voice actors will be playing the protagonists. Set in Boston, Massachusetts, which is now confirmed in the trailer showing the statue of Paul Revere and the Massachusetts State House. The next generation Fallout is shaping out to be pretty awesome already. Hopefully we’ll get some juicy details and some gameplay footage of it at this year E3 on June 14. With this bit of sneak peek I’m already stoked for Fallout 4. 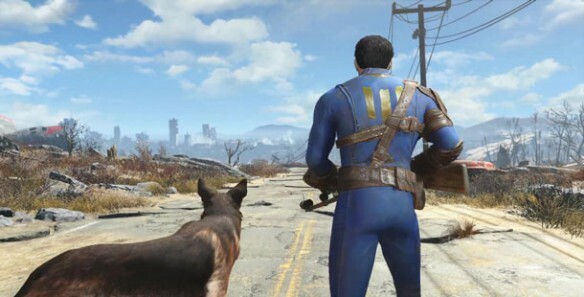 How you guys, are you excited, hyped, or unchanged with the announcement of fallout 4? 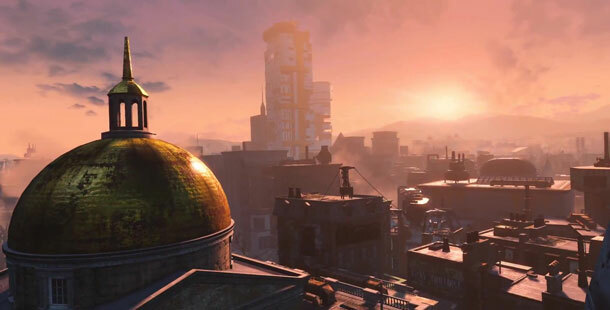 Leave a comment down below, I’m interested to see what others think about Fallout 4.
yes, Finally something good for this year, all we need now is Half life 3 and Elder scroll VI: Elsweyr cat paradise. I’m super excited for fallout 4.Thanks for the awesome post, everything I need to know is conveniently in one post.